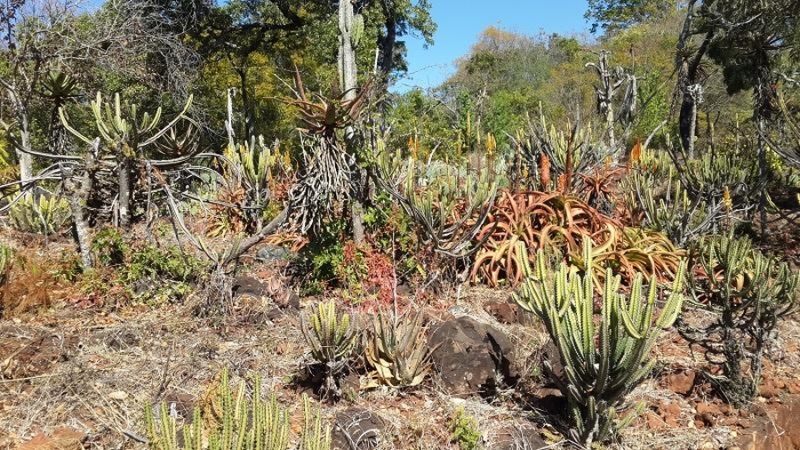 The Aloe, Cactus and Succulent Society of Zimbabwe has in the past organised two highly successful international congresses: Aloe 75 and Aloe 88. Some 25 years have passed since our last such event, and, returning to our educational mandate, the Society is now organising a new international event. 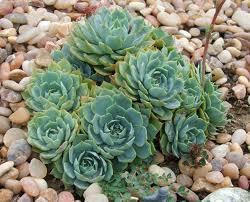 Our theme is : Xerophytica - Plants for our Future. 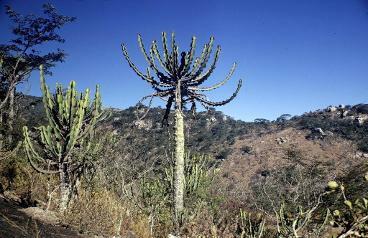 The African/Madagascan region is host to more than half of the world's succulent plant species. Humanity has been fascinated by succulents for millennia - for their medicinal and cosmetic uses, the colour they bring to landscapes, and the scientific questions they raise. More recently, succulents have also attracted the serious interest of collectors, and they are playing an increasingly important role in horticulture and landscaping, particularly with changing climatic patterns. 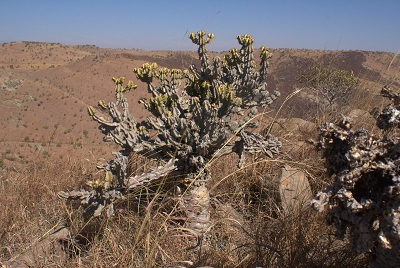 The congress will serve three main purposes: 1. to report on recent research and update scientific information; 2. to popularise succulents - broadly defined - as plants for both the home gardener and the commercial grower; and 3. to examine issues around the sustainable use of southern African flora and raise awareness of the threats to species survival posed by habitat loss. And, of course, for many there will be the enjoyment of renewing old acquaintances. The congress programme will look at all of these aspects. 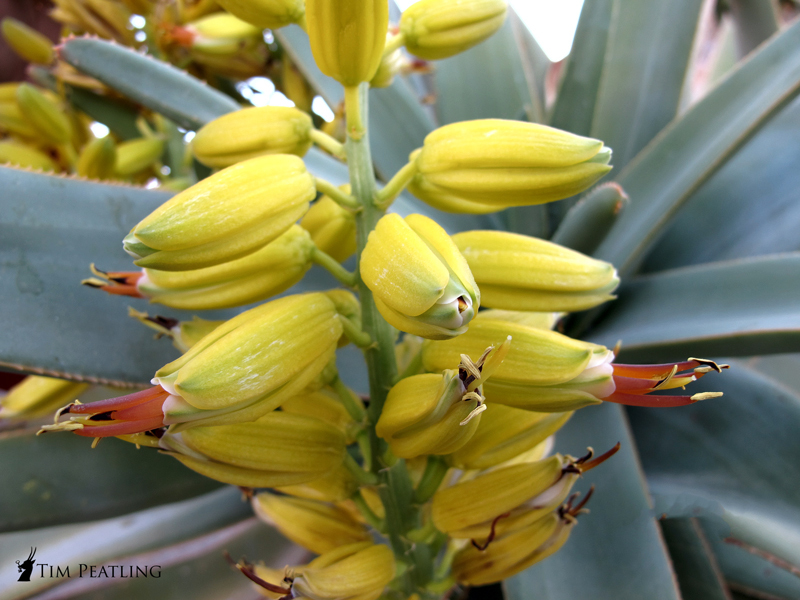 The presentations will stretch across plant scientists, naturalists, serious hobbyists, plant photographers, plant breeders, landscapers, specialists on interactions between succulents and birds and insets and others. All presentations will be accompanied by visual illustrations. The formal programme will take place in Harare on Friday and Saturday, 20 and 21 June 2014. 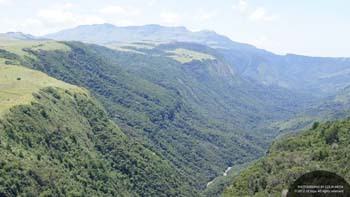 Optional post-congress tours begin on Sunday, 22 June 2014 with a picnic/braai outing to the Ewanrigg Botanic Garden, gifted to Zimbabwe by Harold Basil Christian. 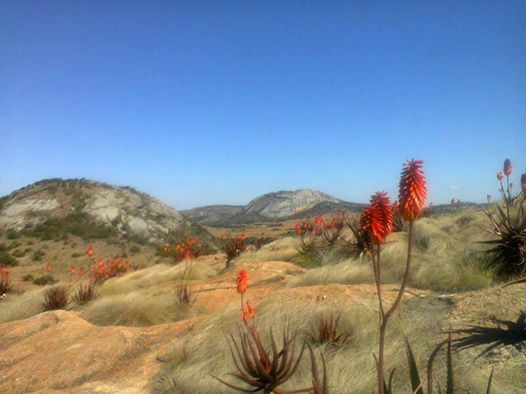 On the Monday there will be a full-day 4x4 trip to the Great Dyke, an area known for its diverse flora and home to Zimbabwe's signature Aloe ortholopha - and many other succulents. The remainder of the week will be filled with a 4x4 tour to the Eastern Highlands and/or southeast Zimbabwe depending upon the preferences of participants. 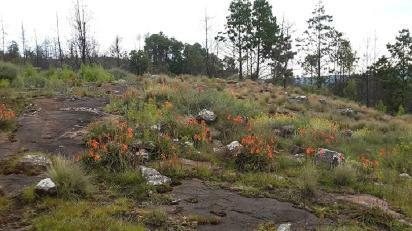 Possibilities include the Bvumba Botanic Garden and the Chimanimani Mountains, where we feel sure there are species yet to be identified, and the drier habitats south of Chipinge. For our international participants, the Society is happy to assist you in arranging post-congress visits to popular destinations, such as Great Zimbabwe and Victoria Falls. It has been far too many years since a congress of this nature was organised in Zimbabwe. We hope that you will be able to participate. Pre-registration and pre-payment of Congress fees are required. Full details and registration forms are available here and on our facebook page. Two days of formal presentations will take place under thatch at the Wild Geese Lodge on the outskirts of Harare, Zimbabwe. 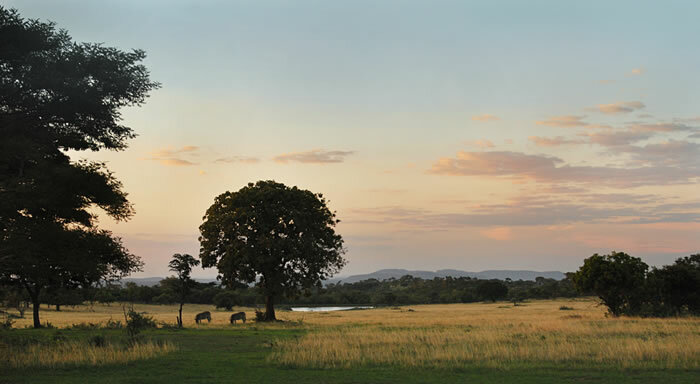 Wild Geese Lodge lies at the source of the Mazowe River, which downstream deposits the alluvial gold sought by the small-scale panners.It also overlooks the Mazowe Mountains in the distance, and closer is home to a variety of game in the sanctuary. Wild Geese Lodge is set within a private wildlife sanctuary, offering thirty acres of indigenous garden and savannah at the source of the Mazowe River and overlooking the spectacular Mazowe Hills, yet located within fifteen minutes from Harare city centre. Guests can take the opportunity to walk in the savannah sanctuary surrounded by a diverse population of antelope, including majestic sable and eland, as well as zebra and others. 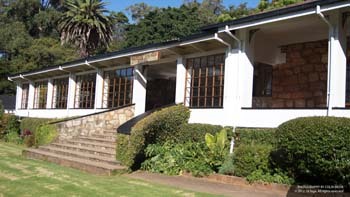 A cocktail bar is situated just behind the reception area at the lodge and sundowners and other refreshments are also served in the seating area en route to the Congress venue. Mobile Phone reception is available at the resort. Near the resort is any interesting nursery - Emerald Seedlings - with a large selection of indigenous succulents and other plants. The owner, Andy Roberts, is one of our presenters. Ample time will be available during tea breaks, lunches and in the evenings for informal discussions. This will be a special opportunity to meet and interact with speakers and participants from all over the world. 08h00 Meet at Mount Pleasant Post Offices. Full details of all Tours can be found further below - keep scrolling! Speakers are secured and confirmed. All details will be updated continually. 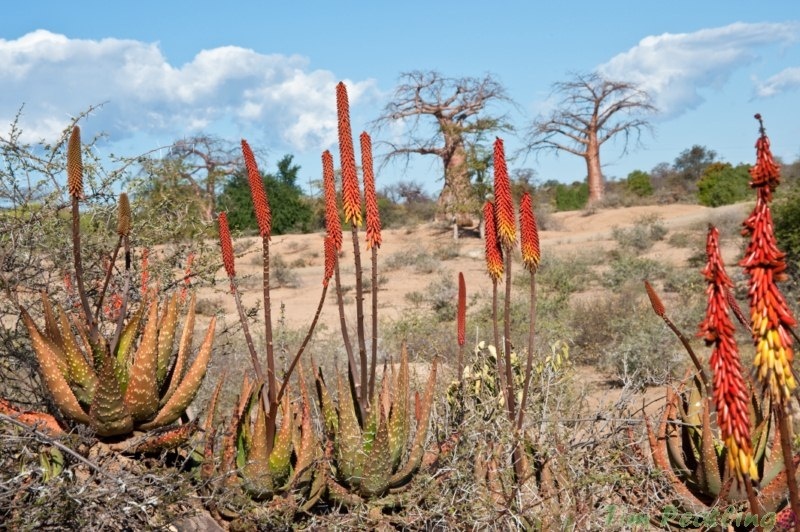 Presentations will include talks giving photographic pictures of the wealth and variety of succulent species not only from southern Africa, but also from further afield. Unique habitats in these areas will be discussed. Other presentations will look at recent plant discoveries and the rediscovery of some plant species. 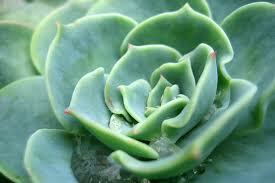 The use of succulents in traditional and modern medicine, their growing dietary importance, cosmetic uses, the horticultural importance of the plants, their role in landscaping, and the breeding - by accident and by intent - of new cultivars, will be treated as well. Although a number of presentations will be based on serious scientific research, every effort has been made to give the Congress a "hands-on" feel such that participants take away with them both an enhanced awareness of, and a lasting enthusiasm for the world of succulents. It is our intent to raise issues of importance in the sciences dealing with succulents, but to do so in ways that make them accessible to amateur botanists, gardeners, nurserymen and others. Rolf Bekker: Rolf currently serves as the Executive Director at the South African Council for Natural Scientific Professions (SACNASP), which he joined in 2011 following a sabbatical of three years to pursue personal research interests. Previously, he joined the University of Limpopo in 1986 where he held posts as Professor of Biochemistry and as the Director of the School of Molecular and Life Sciences (2001 - 07). He did his junior degrees at the University of Port Elizabeth (now the Nelson Mandela Metropolitan University) and his PhD at the University of the North (now University of Limpopo), and then went on to do a BA in business administration. He has authored or co-authored numerous scientific papers, book chapters, popular science articles, and edited 3 books on his research specialities - the biochemistry of lithium and the taxonomy and distribution of southern African Euphorbia. As leader of a major research team between 1986 and 2002, he contributed over 120 presentations before scaling down research activities to concentrate on managerial duties. Rolf has served on numerous national and international bodies, including the Council of the Biochemistry and Molecular Biology Society of South Africa, the Education Committee of the South African Council for Natural Scientific Professions and the Board of Advisors for the International Society for Lithium Research. More recently he was appointed to the Accreditation Committee of the Council for Higher Education and joined the Board of the Institute of Certificated and Chartered Statisticians of South Africa. 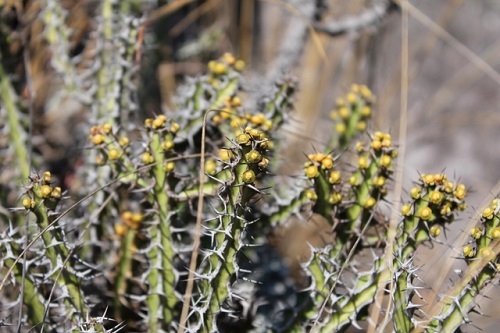 His current research interests focus on the genus Euphorbia and the effect of lithium on complex biological systems. Title of presentation: What's in a name? 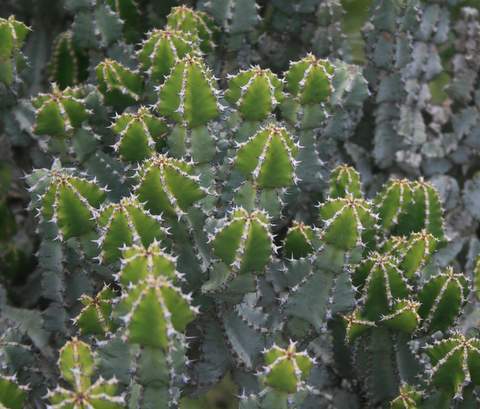 A perspective from the genus Euphorbia. Darrel Plowes: Darrel earned his BSc in agriculture, soil conservation and ecology at the University of the Witwatersrand before coming to work in what was then the Department of Agriculture in Southern Rhodesia. He continued his work in agriculture, working on the ecology of pastures and including a long stint as Provincial Agricultural Director, Manicaland Province, for 33 years while exploring in 17 countries in Africa and in Yemen in search of Stapeliads, which were to become his specialty. 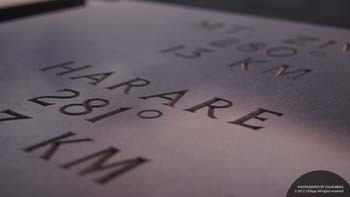 His spirit collection of Stapeliads is now housed in the National Herbarium in Harare. 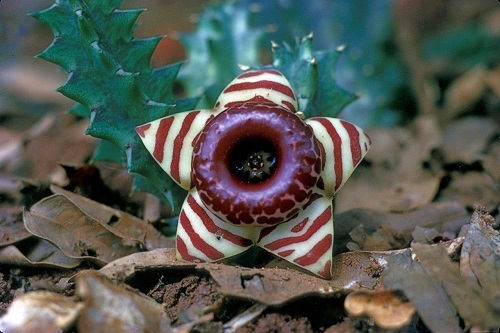 In recognition of his work, Darrel was made a Fellow of the Cactus and Succulent Society of America and an Honorary Life Member of the Aloe, Cactus and Succulent Society of Zimbabwe. In 1976, Longmans published his Wild Flowers of Rhodesia [with R. B. Drummond] for which Darrel provided all 193 colour plates, less than one percent of his large collection. 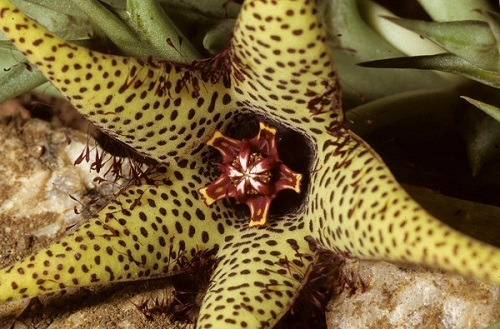 He may be unique in terms of the breadth of species named after him: not just Stapeliads but also a legless lizard, a mole rat, an Aloe, a bird, a butterfly, and a flower. 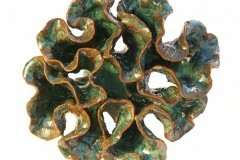 Philip Rousseau: Philip's love for cycads stems from a young age, as his father was an avid collector. While at high school, he completed an acclaimed expo project on the propagation of the critically endangered Encephalartos middleburgensis. From there, he completed his BSc. and BSc. Honours degrees under Prof. Braam van Wyk in Taxonomy. Philip then moved to the University of Johannesburg's African Center for DNA Barcoding to complete his MSc. on the molecular diversity in the African endemic cycads, Stangeria and Encephalartos. 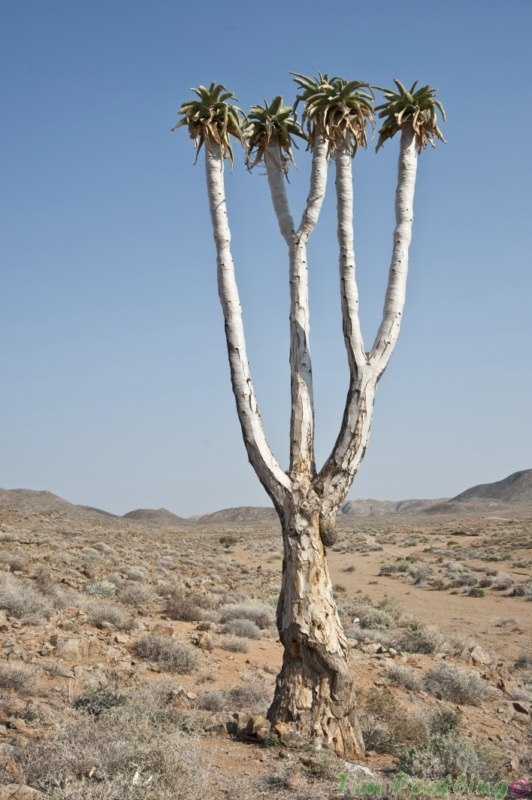 Philips is currently situated at the HGWJ Schweickerdt Herbarium at the University of Pretoria as a PhD candidate on the genus Encephalartos, under Prof. Braam van Wyk and Dr. Piet Vorster. 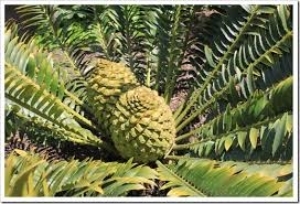 The University of Pretoria, with one of the best Encephalartos collections worldwide, has always been the centre for cycad research and boasts a core of esteemed researchers and numerous postgraduate students completing theses on cycads. Philip also has a love for many succulent and bulbous families, especially of the South African Highveld grasslands which he calls home. 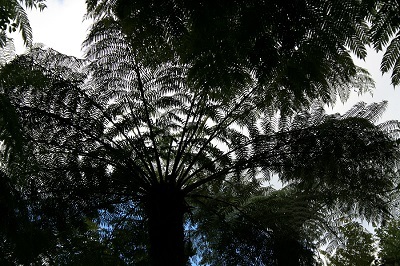 Title of Presentation: The African endemic genus Encephalartos: The where & what of the rarest plants on earth. Brian Terry: Brian is a local yokel who grew up in the bush. His first interest as a naturalist was birds (feathered). Later he became a teacher and interested in unfeathered birds, but he spent his courting days climbing kopjes and collecting Aloes. In this way he became aware of natural hybrids and began to collect them, later helping Dr Oliver West with his book on Aloes of Rhodesia. 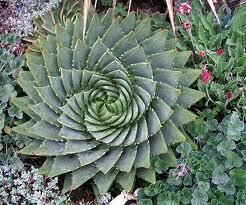 Subsequently he also began creating his own Aloe and other hybrids. Brian is qualified as a judge of the African Violet Society of America and is also qualified as an international Orchid judge. He was awarded a Bronze Medal by the Royal Horticultural Society for showing African Violet hybrids and had one named for the wife of the then Prime Minister of Rhodesia. 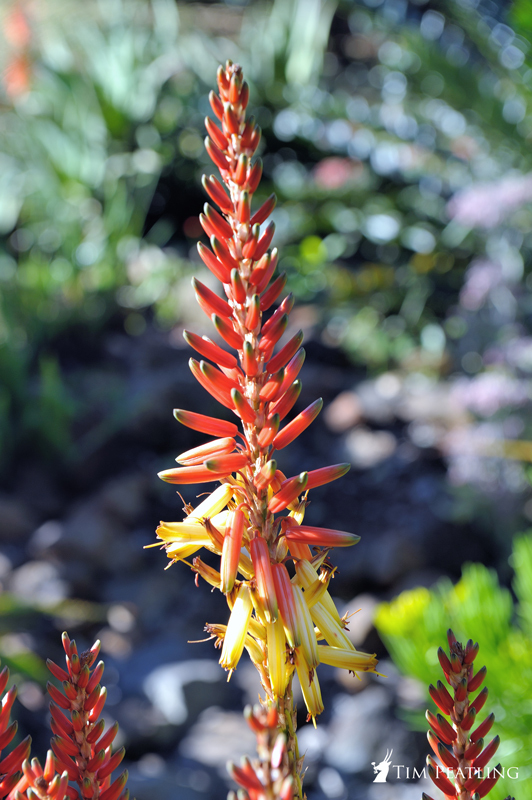 He is a founder member and was the first Chairman of the Aloe, Cactus and Succulent Society of Rhodesia and became heavily involved in judging Aloe and Succulent shows, flower shows, Orchid shows and factory garden competitions. Brian and his wife Barbara also became very involved in teaching children about succulents and gardening in general through introducing the study of plants into the school curriculum at different levels and by taking schoolchildren on botanising tours. Piet Vorster: Studied at Pretoria University and earned a doctorate on the taxonomy of the sedge genus Mariscus. 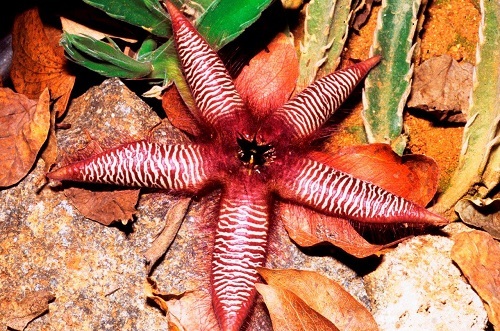 Following the example of his teachers, Vorster eventually specialised in cycads. He spent 11 years on the staff of the National Herbarium of Pretoria before moving to Stellenbosch University as research scientist. Over the years, he worked on the taxonomy of various plant groups such as the aforesaid Mariscus, Pelargonium, Amaryllidaceaea, and Encephalartos. 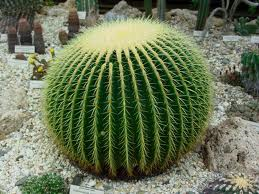 Now retired, he still works on the Amaryllidaceaea and maintains an interest in Encephalartos. Title of Presentation: Hybridisation in Cycads. includes registration, congress bag, tea/coffee breaks, lunches & softdrinks, Welcoming Function and Closing Dinner. includes transport, toll fees, accommodation on a bed & breakfast basis, Botanic Gardens entrance and other tour itinerary items. 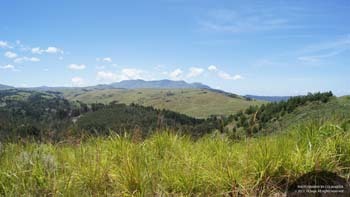 Please see the Eastern Highlands Tour information for more details. Tuesday : Meet at Paula's Place. Should you have any queries, kindly contact the ACSSZ Secretary, Bill Kinsey, on aloe143@gmail.com. The above Registration Forms can be downloaded, completed, and emailed to aloe143@gmail.com or printed and faxed to +263 4 302 812. Kindly advise us of your payment amounts and details so we may allocate the credit to your name. Complementing the presentations will be a 2 day exhibition and sale of plant-themed artwork, dietary and cosmetic products derived from succulents, products for the succulent gardener and succulent plant species. 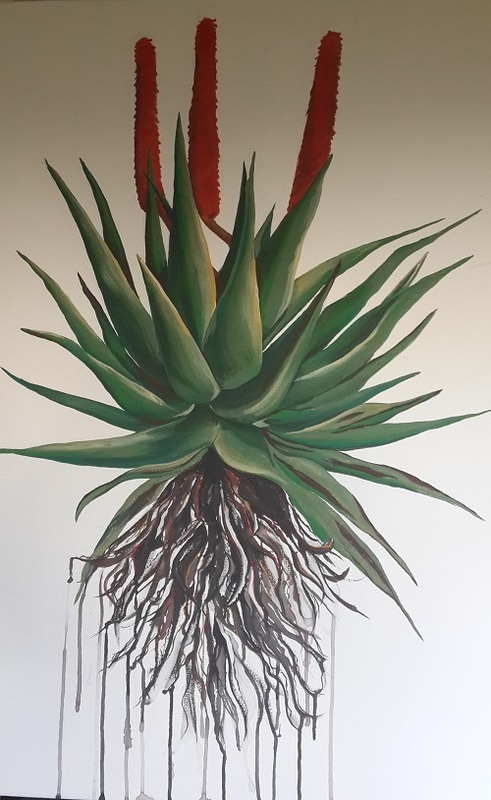 A number of exhibitions are planned during the congress - these will include an exhibition of botanically inspired art, a book exhibition, a display of aloe and other succulent products, and selected plant species. Artwork, as well as books will be for sale. Marlene Bornman: Being involved in the running of the family farming business, Marlene did not use her degree in Fine Arts for many years. 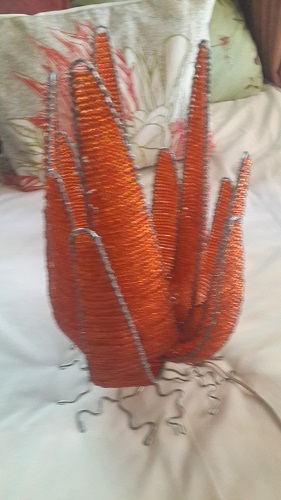 Only after being forced to move to Harare in 2002 was she able to take up art full time and live out her passion. 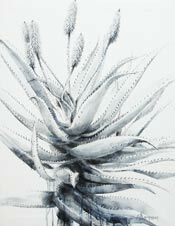 Although she has put her hand to most subjects in painting, she is always drawn back to plants, flowers or any organic form. She is competent in all media but of late has been working mainly in acrylics. 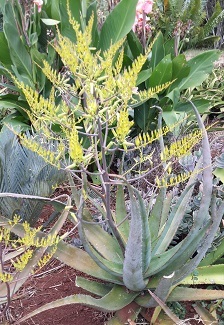 Aloes have been her preferred plant for the last two years. What attracts her is the bold character of this hardy species and all the textures from the colourful flowers, to the interesting dead leaves which in themselves are a multitude of abstract shapes. She prefers to paint large...which is a challenge in itself! Owing to the size of her paintings, most have been bought by lodges, clubs or large home-owners. She has taken part in many art exhibitions and has paintings in London, America, Spain, Cape Town, Zambia, Mozambique and South Africa. Judy Carter: Judy grew up on a farm in the Lomagundi area. In the 1950's, wild flowers grew in abundance on the farm, but she noticed that the grazing by cattle diminished the flowers year by year, until certain species disappeared altogether, particularly the ground orchids. Her natural talent for illustration, as well as a great love for plants and a desire to record them, were her reasons for becoming a botanical artist. Her grandfather, the late Percy Sheppard (1875 - 1958), was a well-known naturalist in Zimbabwe. He had species of birds, butterflies and insects named after him, and he also illustrated some of these in much detail. He served as a great inspiration. Judy started out as a teacher of History, English and Biology, but left teaching to go farming with her husband, and they developed a large dried-flower business in Bromley near Marondera. In 2004, they left Mashonaland and settled in Bulawayo, where she has a small fresh-flower business and a much bigger business helping with four grandsons in Bulwayo and two in Munich. 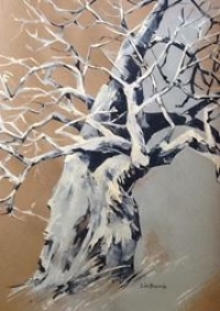 As an artist, Judy is self-taught, and the medium she uses is watercolours. Her cards, as well as those of her grandfather, are on sale at the Congress. Heather Gulliver: Heather was born and brough up in Harare, educated at Chisipite and did Sixth Form College in Bulawayo and spent much time at Nyanga. Around 1960, she decided the best thing for her was to be an artist. In 1971, after A-level, she went to France to language school (Alliance Francaise) and art school - Atelier Met de Penninghen et Jacques d'Andon Paris - seeking high culture. Later she moved to Cambridge in England, married, then moved to Bath and set up an etching studio and taught life drawing. Two children were born in 1979 and 1982. At this point, Heather changed her work to abstract painting and drawing but, as landscape was the basis of all her abstract works - and naturally the landscapes of her formative years, she moved back to representational work. The African bush and all its incredible detail - the wilder the better - is the subject of choice. And using her depictions to promote conservation and preservation is the ambition. 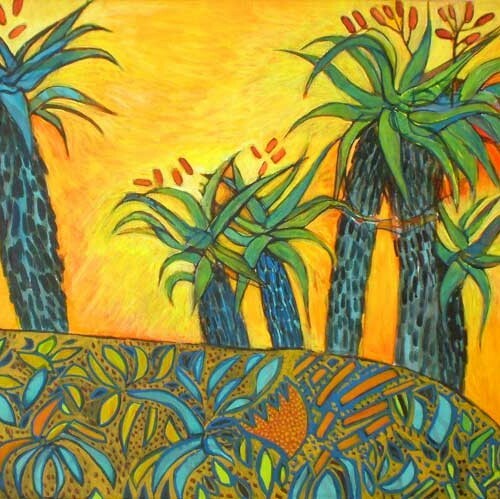 Ann Mingay: Ann is a watercolour artist, living in Cape Town. 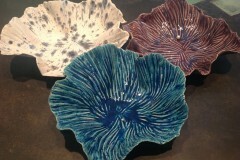 Her love of plants and landscape is demonstrated with her experienced, delicate touch. 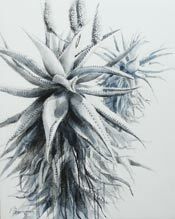 Watercolours of Aloe. 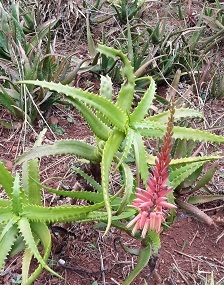 tenuior and Aloe. ciliarus can be found in the latest Ingens magazine. A selection of greeting card prints will be on sale at the Congress. Kate Raath: Kate is Zimbabwe born and bred and was raised on a cattle ranch in Masvingo province. She did her undergraduate degree in Fine Art at Rhodes University and went on to do diplomas in Design for Print and Graphic Design. After working in commercial printing in South Africa, she returned to Zimbabwe, where she has taught art in secondary schools, in the National Gallery of Zimbabwe Workshop School, and in the art department of Harare Polytechnic. Alternating with stints of teaching fine arts and craft skills, she has also pursued her own textile craft. With numerous awards and exhibitions over 40 years, Kate remains dedicated and passionate about art, constantly learning and improving her skills. She is highly respected locally and internationally as an elder statesperson of Zimbabwe art and served as a principal judge in Visual Arts for the National Institute of Allied Arts and as a member of the judging panel for embassy-sponsored art competitions at Gallery Delta. Kate currently stays busy with full-time painting, with her textile craft, and with revising the Art History content of her degree. 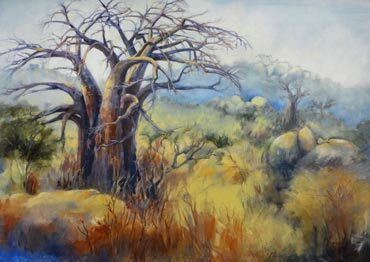 Dot Tayler: Dot lived in the lowveld of Zimbabwe for over 40 years and could not help but be inspired by the bush, so she developed a passion for Baobabs and Aloes. This is reflected in her art, which she has created using various techniques and media over the years. Dot studied under local artists, Jean Hahn and Martin can der Spuy, and her mother was Betty Bomley, who was a well-known flower and landscape artist. Dot also operates a cottage industry called S.E.E.D Design, where her ethnic designs are embroidered by African women in the lowveld. 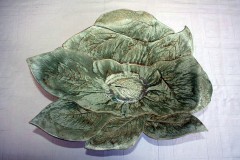 These works have been incorporated into framed pictures, bags, wall hangings, cushion covers, etc. For more information, contact the ACSSZ Secretary, Bill Kinsey, on mailto:aloe143@gmail.com, or by phone on +263 4 302 812. Weather for the end of June is typically blue skies and chilly with warm days in Harare! The Congress takes place on the shortest day of the year in the southern hemisphere! However, the Eastern Highlands is definitely going to have a deep chill, so pack appropriately! Harare averages for June are a low of 8 degrees C and highs of 18 degrees C. The average daily temperature is 14 degrees C. In a normal year, Zimbabwe experiences ground frosts in June. 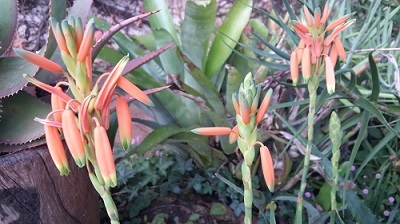 This year, our rains have ended earlier than usual (and aloes seem to be flowering early), so we expect colder than normal weather for the Congress. This certainly means fleeces and jackets in the mornings and evenings, although you may well shed these in the middle of the day. (Central heating does not exist in this part of the world!) Sunshine hours are typically 9 hours. The weather is refreshing rather than challenging. One thing you will need, particularly on the tours, is a good hat. Even our mid-winter sun is fierce, especially for those from northern climes. Do pack your suntan lotion. For those going on the 4x4 Post-Congress tours to the Great Dyke and Eastern Highlands, stout walking shoes/boots are strongly advised. Secure footing in some locales is essential. For those who would like to come early or stay beyond the post-Congress tours to do additional botanizing and/or garden visits, the accommodation listed here is available, or the steering committee is happy to assist you in finding accommodation that would fit in better with your plans. Similarly, if you would like to visit any of Zimbabwe's well-known tourist attractions, the steering committee is glad to send you to the best people for making such arrangements. The post-Congress Tours have also been designed with two specific purposes: to allow us to take the speakers and participants to special plant habitats in Zimbabwe, and to draw on our speakers as resource persons to enhance our knowledge and strengthen the way we seek to conserve our plant resources. 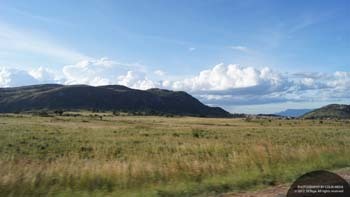 The 4x4 format for the Great Dyke and Eastern Highlands tours is deliberate: for several reasons. First, some places we'll go, only a 4x4 can reach. Secondly, using multiple vehicles will allow each vehicle to stop at features of interest to occupants rather than being constrained by the consensus of a full busload. Finally at each stop, passengers will be rotated among vehicles to maximise mutual learning. After a slow start to allow for recovery from the two preceding hectic days, we shall leave Wild Geese by bus at 09h00 for Ewanrigg Botanic Garden, the gift to the nation by Harold Basil Christian. Local participants wishing to travel on the bus should leave their vehicles at #2 Ridgeway Road (cnr. Enterprise Road) where they will be collected at 09h30. 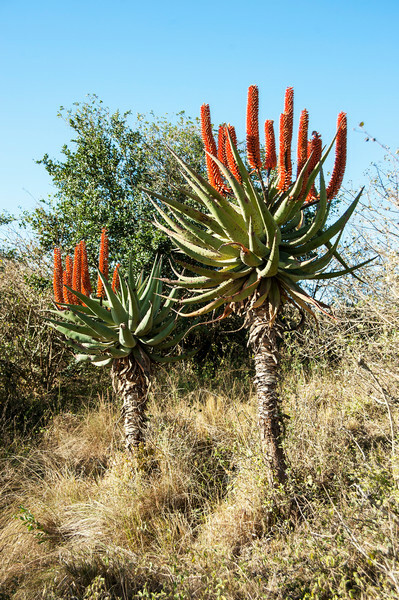 Ewanrigg lies some 30km northeast of Harare and is one of the world's largest aloe and cycad gardens, with a wide range of species of each. Upon arrival, we shall have tea/coffee, be welcomed by the Curator of Ewanrigg, and hear a short history of the plant collection. You will then be free to wander the garden until we reassemble for a picnic lunch and drinks. Following lunch, there will again be time to explore until we leave to return to Harare, and a leisurely visit to the inspirational garden of Brian and Barbara Terry in the late afternoon, where another warm cup of tea will be waiting! 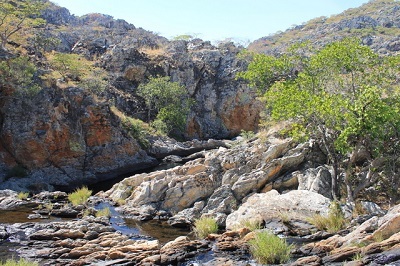 This tour takes us to one of Zimbabwe's geological singularities - the Great Dyke, an intrusion of mineral-rich materials visible from space. 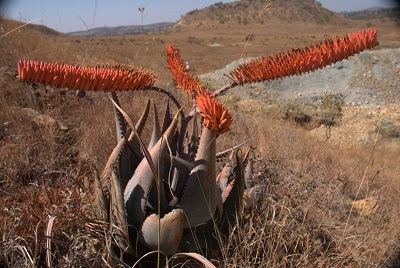 The geological complexity of the Great Dyke and toxicity of some of the minerals have led to the evolution of unique plant species, including Zimbabwe's signature Aloe ortholopha. International participants will be collected from their accommodation between 08h00 and 08h30. Local participants wishing to join the group should park their vehicles at the Mount Pleasant Post Office at 08h00. Vehicles will be guarded. while you are hosted in a Society 4x4 vehicle, Departure will be at 09h00. 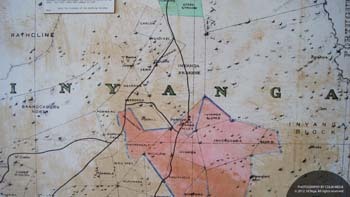 Our circular route will take us north from Harare before we turn west to cross the Dyke and drive part of its length. 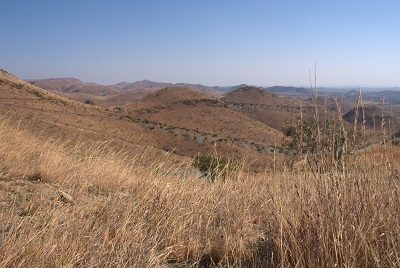 In places, the terrain is marked by the diggings of informal sector miners along the tilted chromium seams, as well as the remains of large-scale commercial mining. In addition to the aloes, we'll see, among many others, Euphorba memoralis, E. matabalensis, and E. wildii. We shall break for coffees/teas and a picnic lunch before exploring some of the passes that dissect the Dyke and continuing west and crossing from the chrome belt back to the granite zone, and a completely different vegetative landscape. We shall return to Harare in the late afternoon. Today we explore the Nyanga area. 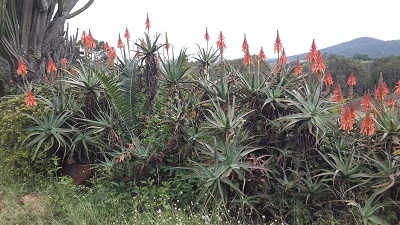 Again we can expect to find aloes endemic to the Eastern Highlands. 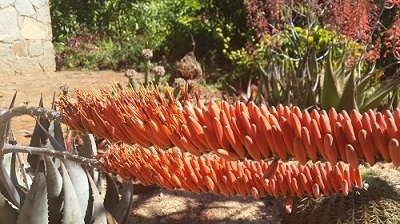 The two varieties of Aloe. 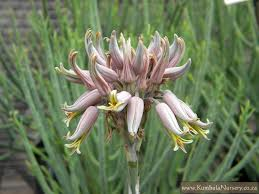 inyangensis are possibilities, as is the small grass aloe, Aloe. myriacantha. Aloe. pretoriensis has been reported here in the past, but, as there are few records, this is our chance to provide an update. 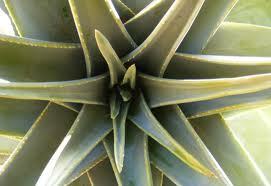 We will also hunt for a sighting of Aloe. collina. 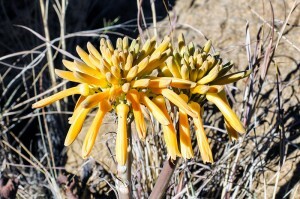 There is an as yet unidentified, undescribed pendant Aloe growing on the face between the Mtarazi Falls, as well as an unnamed Kniphofia in the gorge below the Pungwe Falls. Huernia hislopii occuse among rocks on either side of the bridge above the bathing pool and it may still be in flower. 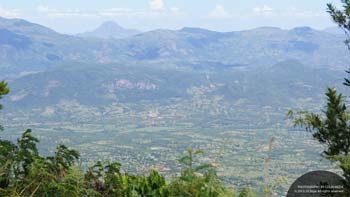 Our destination today is Chimanimani Village (1588m), some 150km south of Mutare. 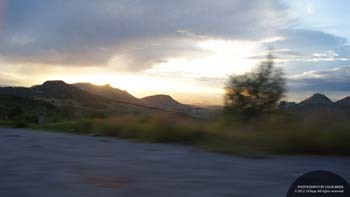 We return toward Mutare before turning south and driving roughly parallel with the Odzi River to the turn-off to Cashel. In Cashel, we again turn south and follow the dirt road - slowly! - through the Tandai Forest Land and tracking the Mozambique border to the east. This will be a day of many stops and starts, and participants are free to choose what they'd like to investigate at close range. 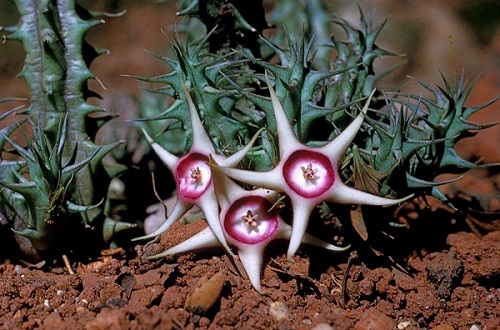 Possible sightings today include Huernia cashelensis growing among rocks at the top of a pass, Aloe musapana,Aloe wildii, and Aloe. rhodesiana. We shall also stop for a picnic lunch enroute. This is the day when any kinks from road travel will be worked out. We retrace our steps of the previous day as far as the turn-off for The Corner, where the need for 4x4's will become obvious. 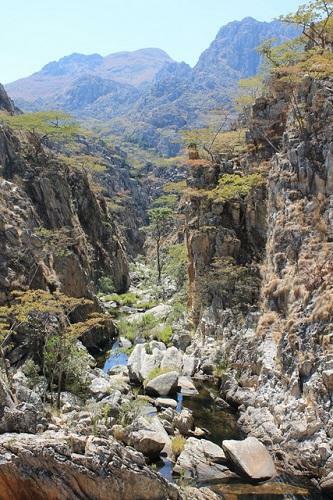 The day will be spent clambering up the gorge carved by the Musapa River and looking for cremnophytes on the steep rock walls. Today we can expect to sight Aloe. 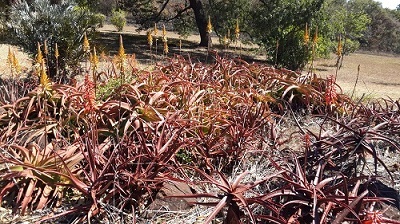 munchii, Aloe wildii where the sandstone starts, and perhaps Aloe. musapana on one of the watercourses, if we are lucky...and have the energy to climb Mr. Musapa, which it calls home. 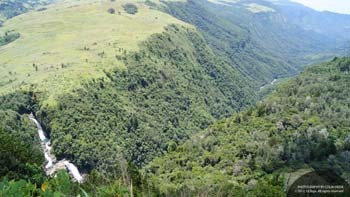 The trek up the Musapa River passes several groups of Raffia farinifera palms whose leaves are among the largest in the plant world in old mature specimens. 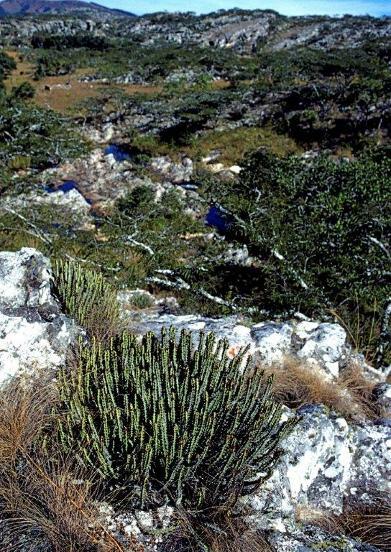 Euphorbia rugosiflora is endemic here. As we bypass the falls and rapids of the river, we are struck with what looks like trees wearing fur coats. Closer inspection, however, will reveal that the tree trunks are densely clad in small, indigenous orchids. The orchids that cloak some of the stems and rocks near the camp-site waterfall at The Corner, are various species of Bulbophyllum. Another overnight at the Farmhouse and Frog and Fern will allow us to rest our aches and pains before returning to Harare. Today's route takes us from the Chimanimani Mountains, into completely different terrain - the low, dry country bordering the Save River. Before crossing Birchenough Bridge, we may find the Travellers' Tree, which is a large hollow baobab with names and initial of early travellers inscribed into it. It is on the east bank of the Devure River beyond Birchenough Bridge. 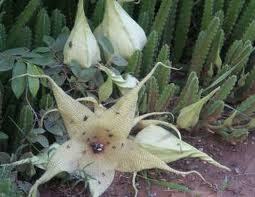 There may be some Stapelia gettlefii still in flower below the Bridge. 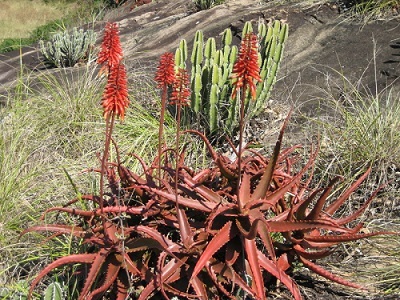 There are small colonies of Aloe globuligemma as well as Aloe littoralis and Euphorbia cooperi if we are on the right route and find sufficient time. Across the Save, we travel through a very different landscape, on the way to the turn where we head northwards through Gutu and extensive Aloe-spotted grasslands and home. 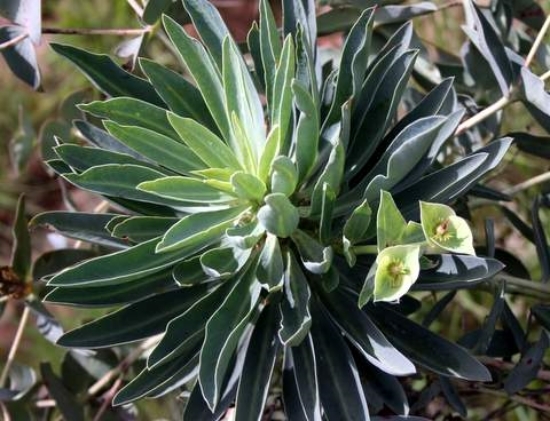 On the Masvingo Road, west of Moodie's Pass one sees Euphorbia confinalis in addition to Euphorbia cooperi and Euphorbia ingens. A huge thank you to our sponsors, including Citchem, BIZ - B'AYOBA, Nico Orgo. and many more that will be listed on an ongoing basis. 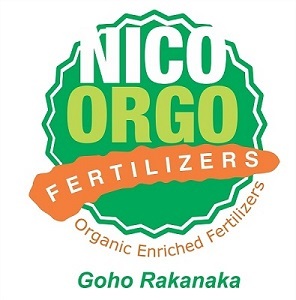 Mike Danes of DANES design sponsored a large portion to the redrawing and redesign of the Aloe, Cactus and Succulent Society of Zimbabwe's logo. PrintWorks - Complete print & digital solutions. Business cards, letterheads, compliment slips, flyers, posters, leaflets, tags, gift certificates, invoice books, receipt books, diaries, stationery, publishing, magazines, cards, calendars, variable data, QR codes, Web2Print, online printing, graphic design, branding, corporate identity, company logos, vehicle wraps, wide-format, outdoor banners. TEXTACASH: Low cost, easy to open bank account. No minimum balance and no monthly service charge. All you need is your ID. CABS is an established and strong brand name in the financial retail market in Zimbabwe. The Society offers a diverse range of financial products and services that includes transaction and savings accounts, mobile banking, mortgage loans, money market investments, term deposits and pay-roll loans. These are delivered through the largest branch network in the country which is linked to CABS on-line real time banking system. CABS is a subsidiary of Old Mutual Zimbabwe, Zimbabwe's largest life assurance organization. Old Mutual Zimbabwe is in turn a subsidiary of Old Mutual PLC - an international financial services conglomerate. CABS is committed to the practice and maintenance of the highest standards of corporate governance. To this end CABS works within the framework of the Combined Code on Corporate Governance and Best Practice implemented through the offices of the Board of Directors. The Board, consisting of both executive and non-executive directors, monitors financial and operational performance through regular meetings. Through the disciplined implementation of internal controls and systems, CABS ensures accountability and accuracy in the preparation and presentation of its financial statements. In addition, internal and external committees meet regularly to monitor and report on a number of issues deemed to be in the interests of sound corporate governance. These include: an Independent Board Audit Committee, a Board Loans Review Committee, Board Credit Committee, a Board Risk & Compliance Committee, an Executive Committee (EXCO), an Asset & Liability Committee and a Management Credit Committee. The below Registration Forms can be downloaded, completed, and emailed to aloe143@gmail.com or printed & faxed to +263 4 302 812. Kindly advise us of your payment amounts & details so we may allocate the credit to your registration.